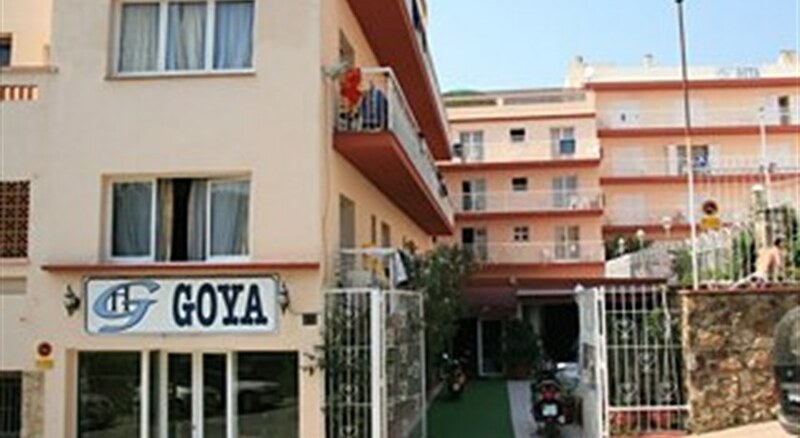 This hostel is located in Lloret de Mar, 1.5 km from the beach and few minutes away from the centre of the town, with its numerous shopping and entertainment venues. Links to the public transport network are also found within the immediate vicinity. The functional rooms feature an en suite bathroom. 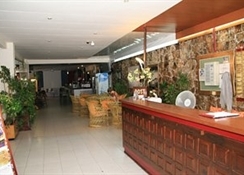 Guests may take advantage of the freshwater swimming pool and sun terrace. 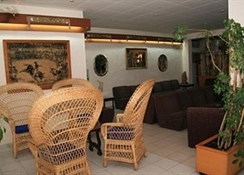 The nearest golf course is about 2 kilometres from the hostel. 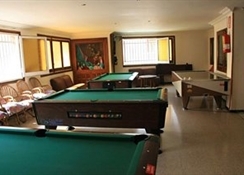 The hostel also offers an entertainment programme.